If you are looking to build on Pocatello's attractive east bench, we can guide you through the process. 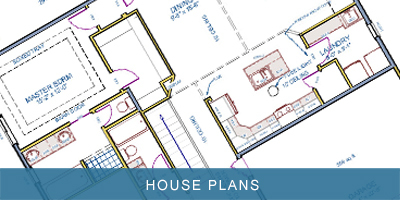 We will help you select a lot, design a floor plan, and get you a price to build. On these pages you will find information on the lots we have available as well as protective covenants that we have written to maintain the standard found in our subdivisions. With hundreds of acres remaining to develop, check back frequently to see our upcoming projects. 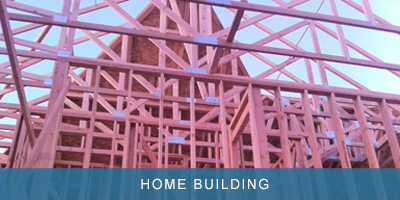 Let us help you design and build your new home. With our design experience and contractor expertice you have no need to look any further. These are the subdivision developments we are currently working on. Select the development to see available lots, lot and new home prices, as well as plat maps and covenants. Below you will find information on a few of the many subdivisions we have developed through the years. For a detailed map of all the subdivisions developed by Satterfield Realty & Development, CLICK HERE.